The lawsuit argues that if WaMu's assets had been liquidated prudently, they would have been worth more than $1.9 billion. 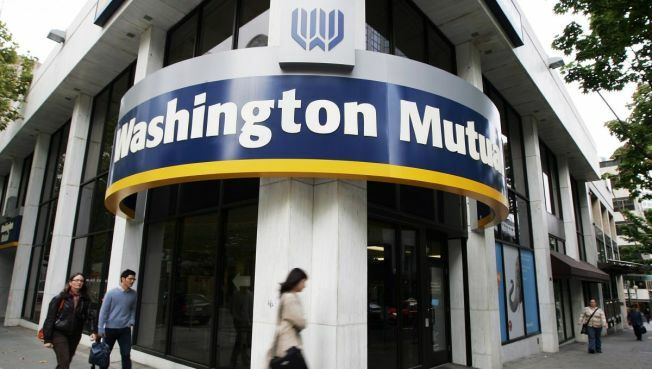 SEATTLE – Washington Mutual's holding company is suing federal regulators for billions of dollars, saying the firesale of the bank's assets to JPMorgan Chase violated its rights. The lawsuit was filed Friday in federal court against the Federal Deposit Insurance Corp., which seized the Seattle-based savings and loan in September. 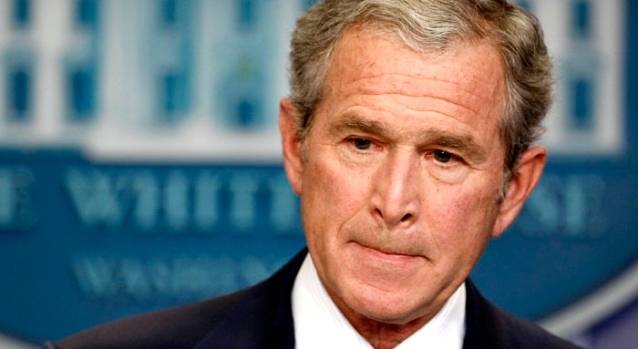 It was the largest bank failure in U.S. history. Lawyers for the holding company, Washington Mutual Inc., argue that the bank was worth more than the $1.9 billion JPMorgan paid for it in a deal arranged by the FDIC. The lawsuit argues that if WaMu's assets had been liquidated prudently, they would have been worth more than that.